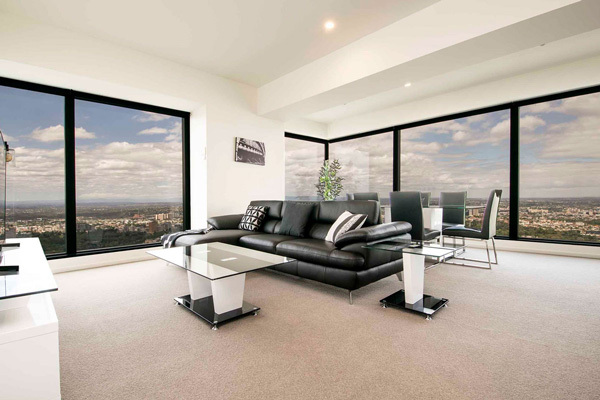 Cebu corporate apartments are in demand, with many of the globe’s most significant I.T. players choosing to establish offices in there, including Accenture, Convergys and IBM, together with B.P.O’s such as Telstra and QBE. The competition for talent in Cebu is fierce. While the Philippines generates more than 400,000 graduates per year, anecdotally only 10% of them are of an educational standard to be employable by the high-tech multinationals. This is a small talent pool for the scale of operations already in, and moving to, The Philippines. Nevertheless, there is a population of well-educated, English-speaking, ambitious young Filipinos who aspire to work in the best of these companies, but they can play hard to get. One feels for the pathfinders such as JP Morgan. They put in the hard yards in the early days recruiting and training freely available talent, only to have them poached by the late-comers now. The ‘Talent Tussle’ does not only mean higher, yet still globally competitive salaries. Office environments include trendy cafes with free goodies and funky décor in the work-space, as staff retention becomes so important. Recruitment campaigns in the press include the promise of iPhones and travel for applicants (whether successful or otherwise was not clear). Good accommodation for Cebu assignees could be an important retention tool. The city’s burgeoning growth also manifests itself in the usual ways, cranes on the skyline and infrastructure failing to keep pace with commercial and residential development. The local business community despairs at the lack of adequate response from the local government. Traffic congestion is extreme. So don’t be surprised if the ten-kilometre journey from the airport to Cebu I.T. Park takes more than an hour at peak times. Further evidence of the city’s growth is the International status of Mactan airport with; Korea, Japan, Hong Kong, Malaysia and Singapore as direct destinations. So Cebu accommodation is becoming expensive but is likely to moderate as more capacity comes on stream. 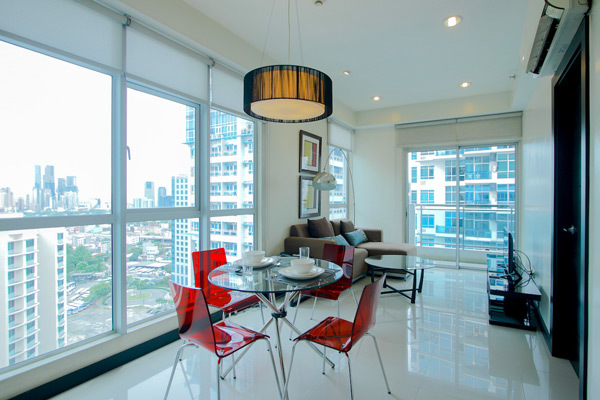 Nevertheless, Cebu corporate apartments will remain an inexpensive option with lifestyle benefits. We are now offering reasonably priced studio and one-bedroom apartments in Cebu to its corporate clients, situated in both Business Park and I.T. Park. Details will soon be posted on this website, but meanwhile, inquire now if you have extended stay accommodation needs. 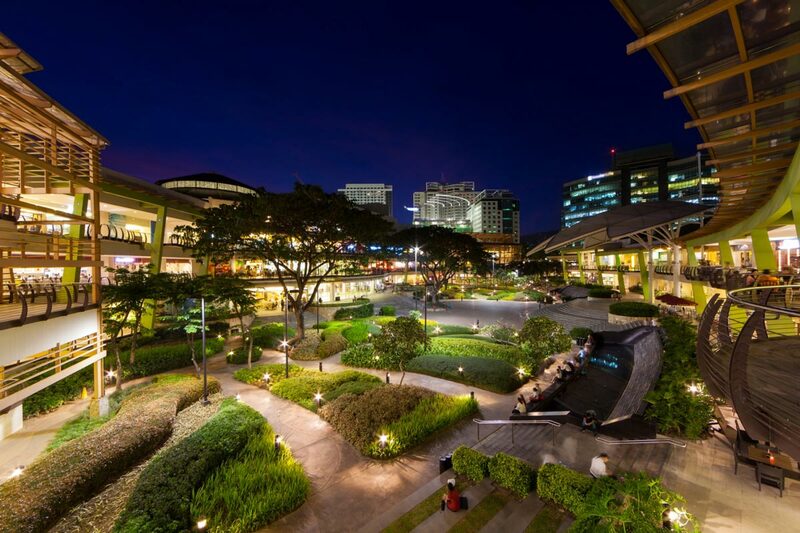 Oh!….and don’t forget some great places to visit and things to do in Cebu.